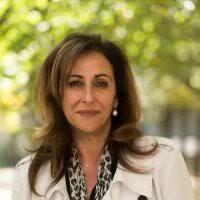 Melbourne, Australia, March 1, 2016  Cyara announced today that Josephine (Josie) Vizzari has been hired as General Manager of Australia and New Zealand. 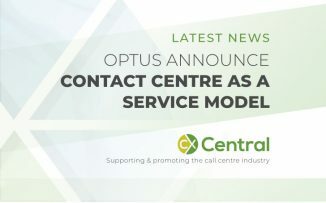 Cyara’s headquarters are in Melbourne, and many of the largest contact centers in this region, including three of the top four banks in Australia, Telstra, the Australian Government Department of Defence, and the New Zealand Ministry of Social Development, use the Cyara Platform today. 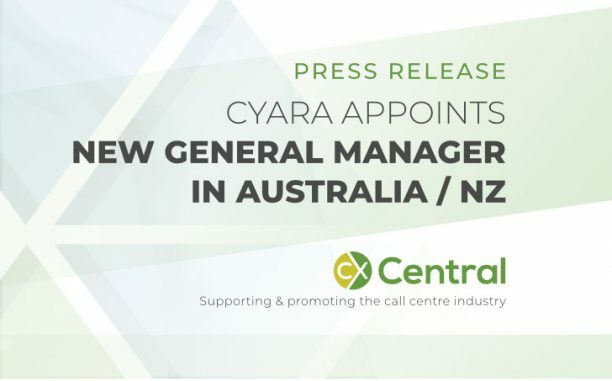 I have long been aware of the strategic capabilities Cyara brings to enable rapid innovation and cost savings, and I am excited to join the Cyara team, many of whom I have known for years, she added. The ANZ region is home for Cyara, and we have many close relationships with our customers here who have over the years helped to drive our solutions forward, Alok Kulkarni, Cyara CEO, said. We are confident that Josie will continue to drive business forward in ANZ. 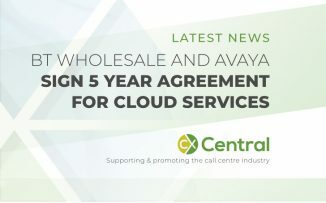 Her experience selling contact centre software and of working closely with partners and end users gives her the understanding of how our tools are vital to improving the customer experience, he added. 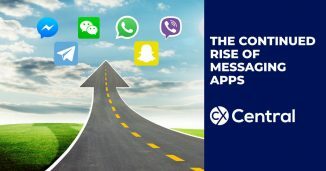 Cyara accelerates the delivery of flawless customer experiences for voice and digital channels at scale while reducing the risk of customer-facing defects. As the global, market-leading provider of an omnichannel customer experience testing and monitoring platform, Cyara was named a Gartner Cool Vendor in CRM Customer Service and Customer Support, 2015. Every day, millions of flawless customer interactions are delivered by some of the most recognisable brands in the world utilising the Cyara Platform.